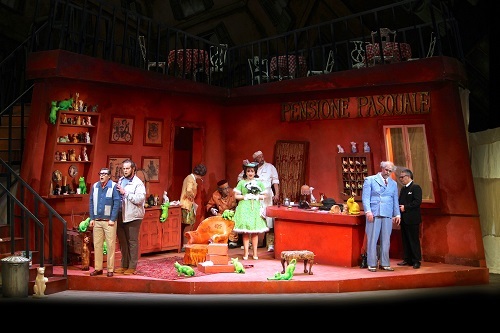 Donizetti’s entertaining opera marches onto the stage in Laurent Pelly’s production, full of irrepressible humour and catchy melodies. 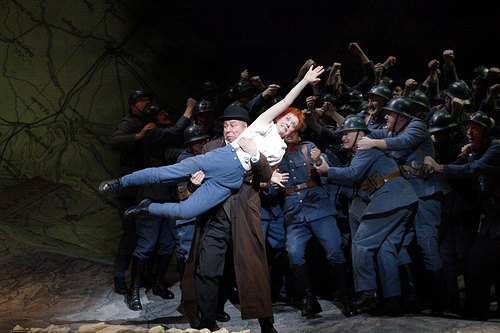 La Fille du régiment had its premiere at the Opéra-Comique in Paris in 1840. Its combination of comedy, genuine feeling and patriotic sentiment soon made it a national institution, and it was regularly revived on Bastille Day in France. The opera had a long absence from Covent Garden, but in 1966 Joan Sutherland reintroduced it to London. 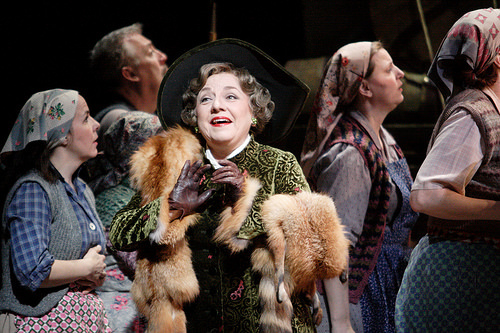 She played the irrepressible heroine, Marie, with Luciano Pavarotti as her lover, Tonio. 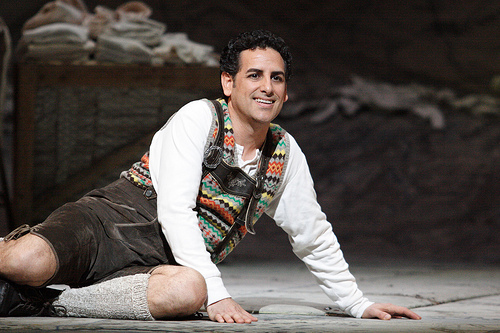 La Fille returned to the Royal Opera House in 2007 in Laurent Pelly’s delightful production, which has since toured the world. Pelly’s production fizzes with exuberant humour. It features wonderfully inventive sets: large maps evoke the mountains of Tyrol, the regiment’s camp drowns in laundry and an armoured tank bursts into a drawing room. 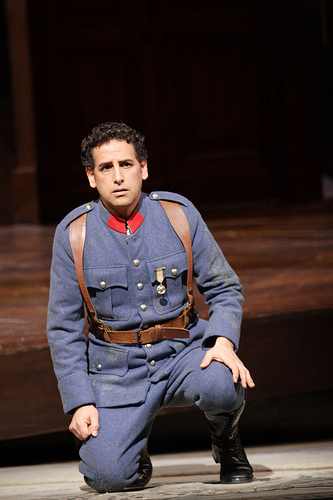 Gaetano Donizetti’s score weaves robust, military melodies with moments of pathos. Musical highlights include the bravura tenor aria ‘Pour mon âme’, with its vertical leaps to a succession of high Cs, and the delightful duet ‘Quoi? vous m’aimez!’ in which Tonio expresses his love for Marie. About 2 hours 45 minutes | Including one interval. Act One will last for about 1 hour and 20 minutes followed by a 30 minute interval. 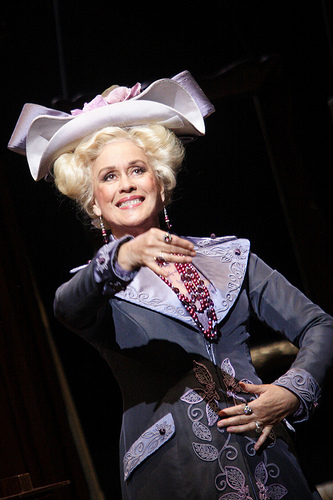 Act Two will last for approximately 55 minutes. 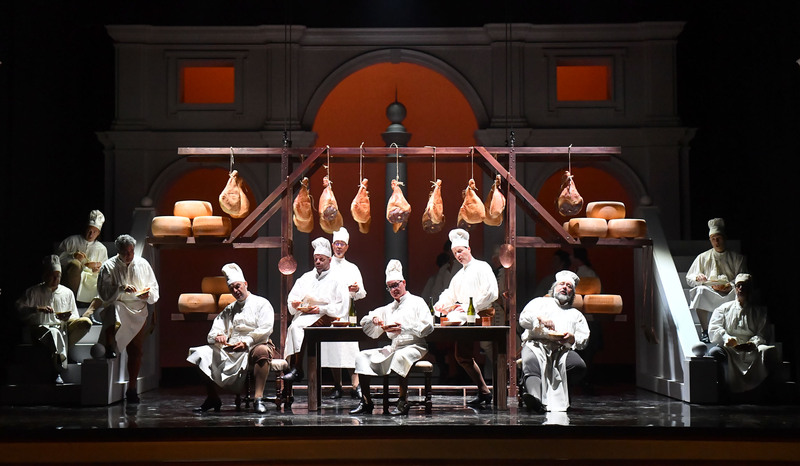 A look at the surprising influence Donizetti’s charming opéra comique had on 19th-century Italian opera. The autumn of 1840 was a difficult season for opera buffa at La Scala, Milan. 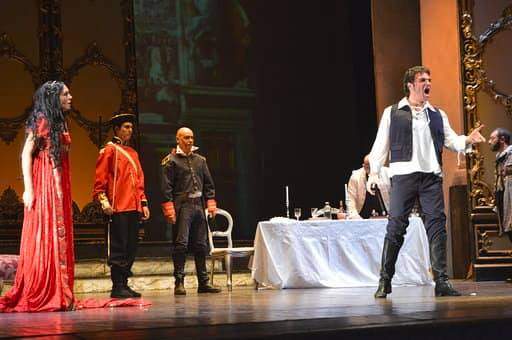 On 5 September, the audience booed the young Giuseppe Verdi’s Un giorno di regno off the stage. 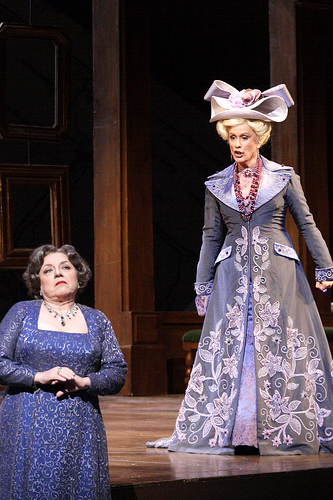 The opera was one of the composer’s only two comedies – the other being Falstaff. 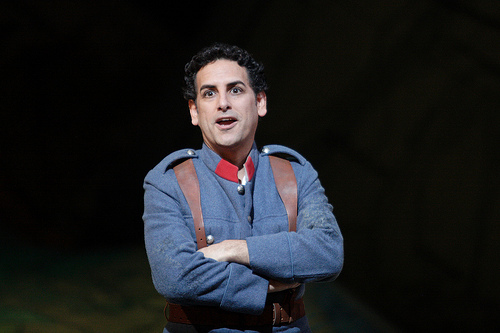 Less than a month later, on 3 October, Gaetano Donizetti’s La Fille du régiment received its Italian premiere as La figlia del reggimento, largely with the same cast as Un giorno di regno. 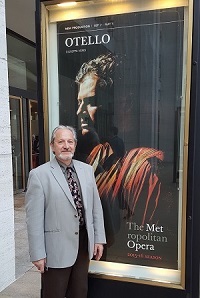 Donizetti’s piece fared better than Verdi’s, but its initial reception in Milan was not enthusiastic – hardly comparable to the French original, which had taken Paris by storm. 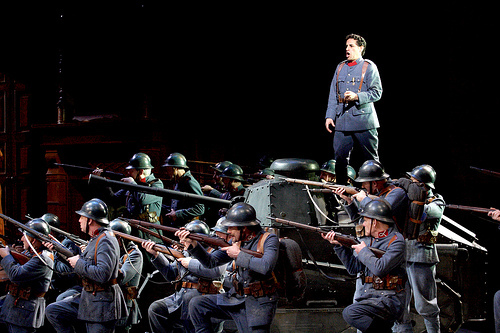 The Italian version of La Fille du régiment, however, went on to be staged widely during the 1840s and beyond. La figlia del reggimento easily outpaced the original French version for much of the 20th century, prevailing not only in Italy but also internationally. 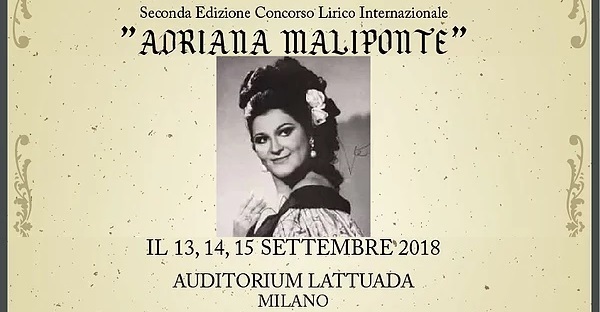 Prima donnas from Lina Pagliughi to Maria Callas and Edita Gruberová have performed and recorded selections in Italian. 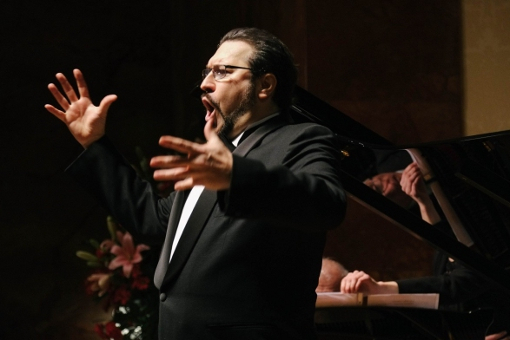 In fact it was only following Joan Sutherland and Luciano Pavarotti’s legendary 1967 recording that the original French version became the favourite of today’s audiences, produced regularly on the world’s leading opera stages. 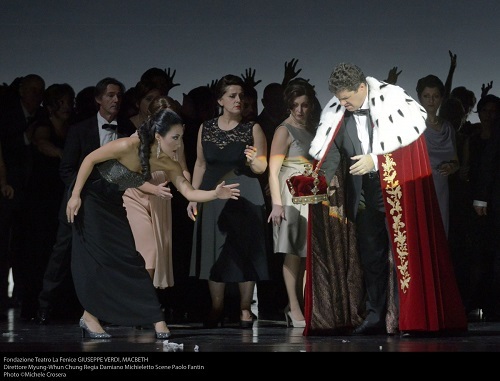 La figlia del reggimento rapidly became assimilated into the Italian opera buffa repertory. 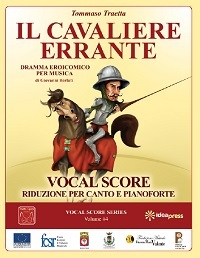 This was made possible not only by the nationality of its composer, but also by ways in which it connected to dramatic themes and comedic stereotypes of 19th-century Italian opera. One of those themes is the presence of military characters. 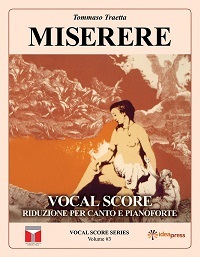 In that period the theme resonated not only with the timeless comic trope of the miles gloriosus but also with current historical circumstances; since the Napoleonic wars, foreign troops had become a regular presence in Italy, one that the locals often perceived with resentment and that served as a powerful visual and auditory reminder that no military and political autonomy existed in most Italian states. 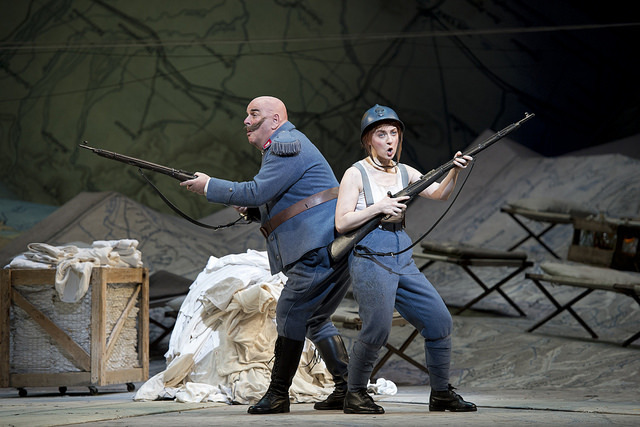 Despite the initial reaction of the audience at La Scala and Cominazzi’s contempt for this ‘little foreign farce’, there are important connections between La Fille du régiment and the culture of 19th-century Italian opera. 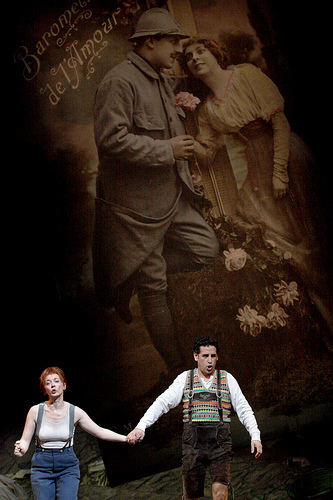 La figlia del reggimento probably struck a familiar chord because of the presence of deeply heartfelt moments, especially in the splendid Act II aria for the protagonist, ‘Par le rang et par l’opulence’, where the soprano fulfills the task of making many in the audience shed a few tears in the middle of a lighthearted comedy – the female equivalent of L’elisir d’amore‘s gorgeous ‘Una furtiva lagrima’. 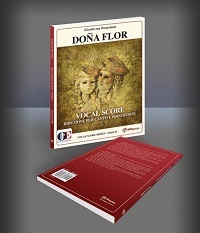 In an age when Italian opera buffa, thanks also to Donizetti himself, had become prone to sentimental effusiveness, the audience probably expected nothing less. 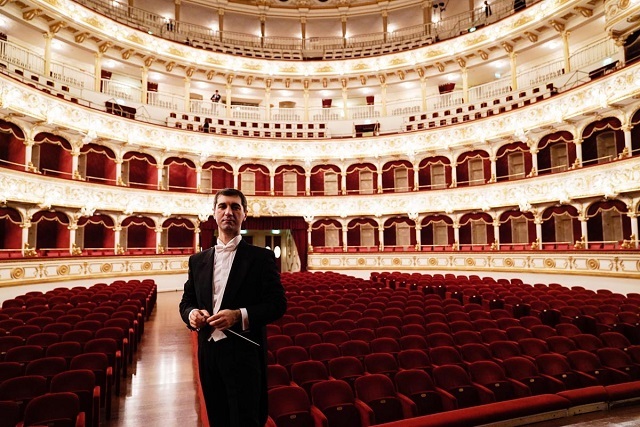 This is an extract from Francesco Izzo’s article ‘Border Control’, which can be read in full in the red programme book, available in the theatre at performance times and from the ROH Shop. This entry was posted in OPera and tagged Gaetano Donizetti, La fille de regiment, Laurent Pelly, London, Royal Opera House. Bookmark the permalink.